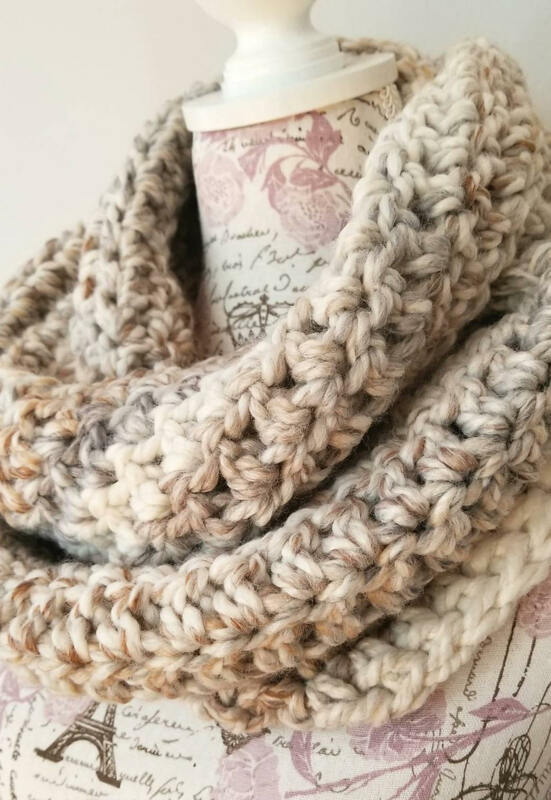 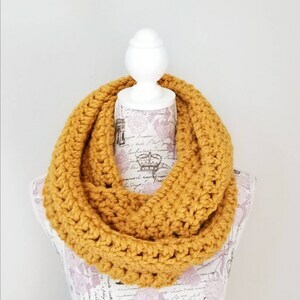 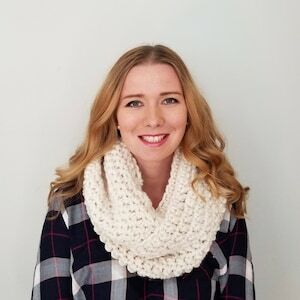 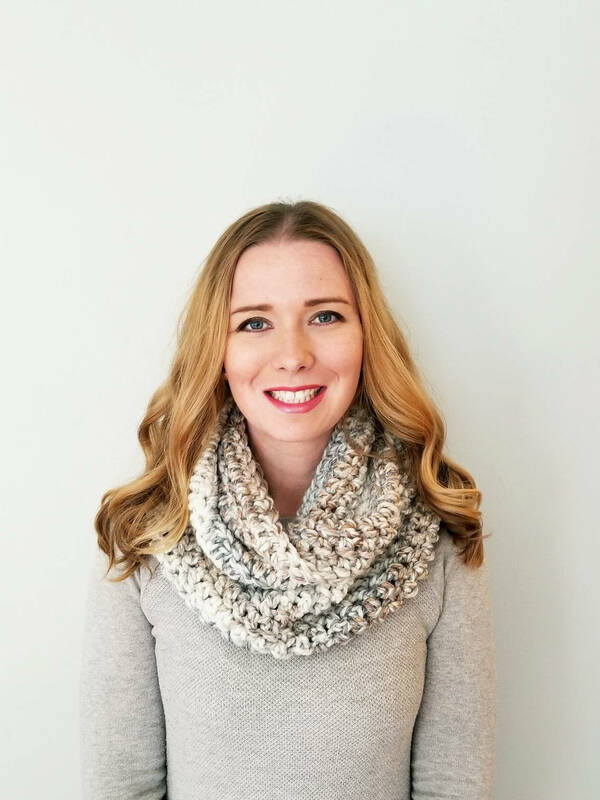 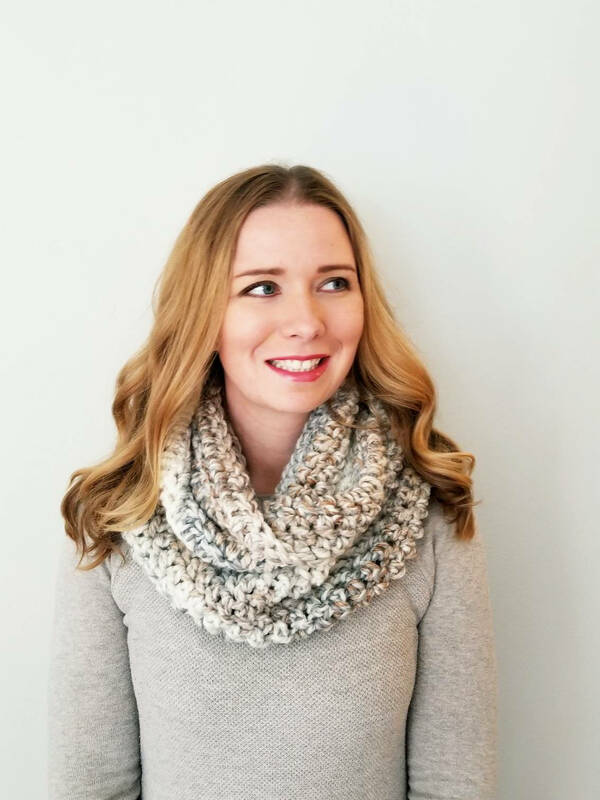 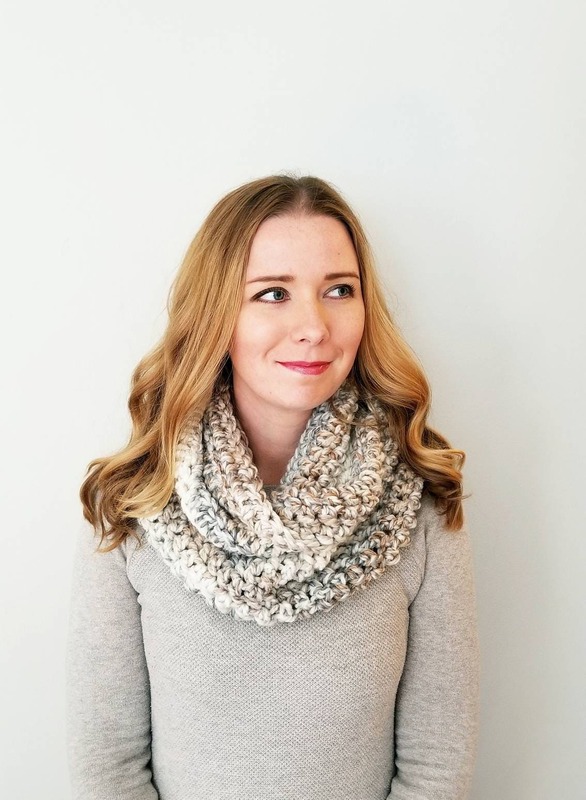 * The Sutherland Infinity Scarf is my personal favorite! 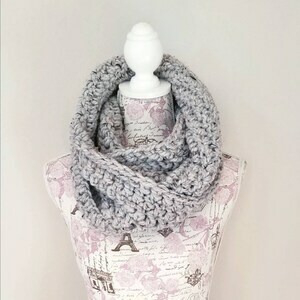 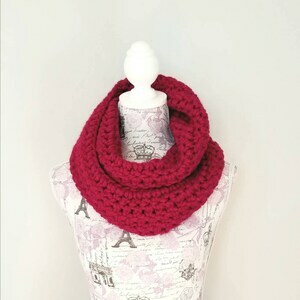 * It's long length allows it to be wrapped around your neck twice to keep you toasty when the weather is cold. 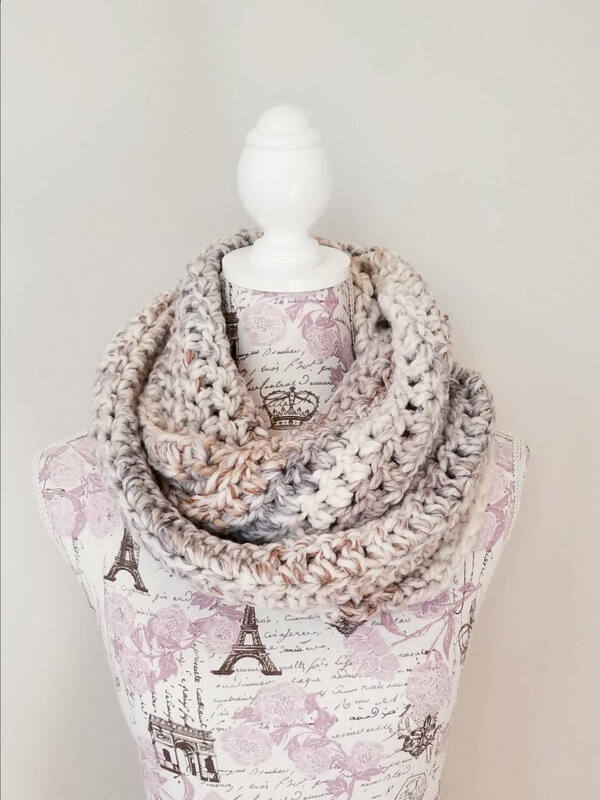 * The gorgeous Fossil color is a blend of grey and brown neutrals.